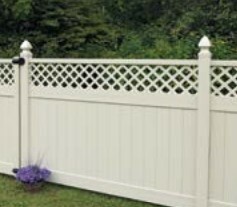 The high-performance vinyl fence systems Cedar Springs Fence offers customers in Grand Rapids and throughout West and Mid Michigan are recognized for long-lasting durability and beautiful design. 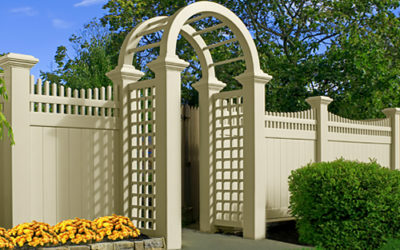 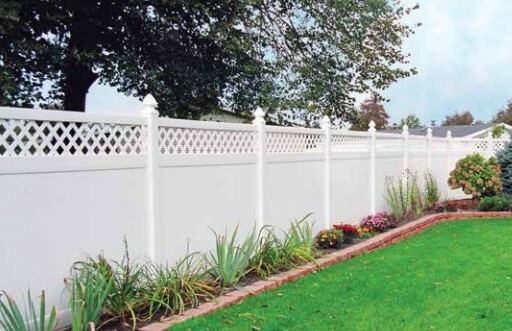 The perfect blend of elegance, strength and performance provides the long-lasting beauty and charm that is only found in professionally manufactured vinyl fence systems. 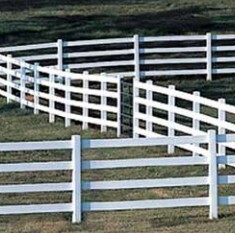 Available in many options including Picket, Privacy, Semi-Privacy and Ranch Rail options, Cedar Springs Fence has the perfect design to complement your style and enhance the value of your home, property and investment.